The Hoppers had a big night, taking the W 6-1 against the Paducah Chiefs. The Hoppers were up on the board in the first inning, scoring one on an error. 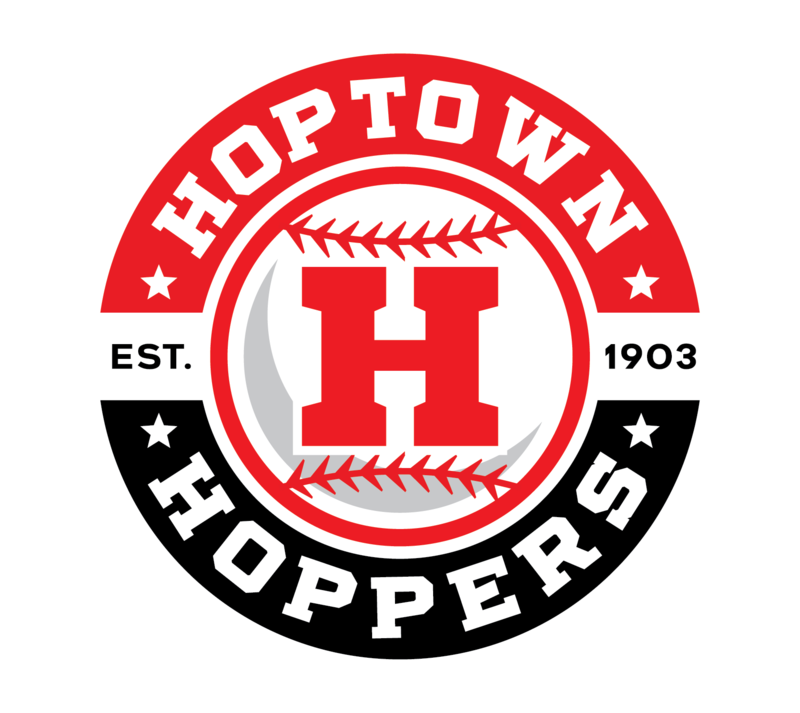 The Hoppers continued to lead, scoring one other run in the first and then a run in the second to bring the score to 3-0…. Superhero Night sponsored by Chick-fil-A The Hoppers took the W 4-2 in game one, but split the DH and lost game 2 3-1. The only runs of the game in game 2 were scored in the first. Little League Night and KNE Athlete of the Year recognition sponsored by Kentucky New Era!